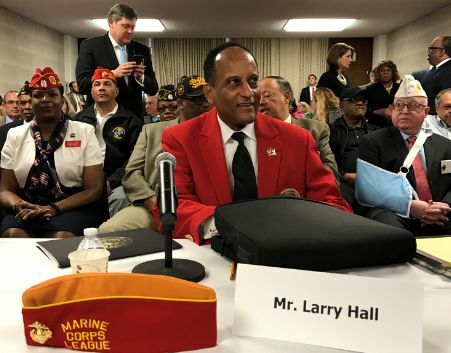 Larry Hall stood tall Thursday in a bright red jacket holding a cigar in one hand and a similar-colored cover in the other. He had just been recommended by a Senate committee for confirmation as Secretary of the state Department of Military and Veteran Affairs. He wore his military regalia with pride and was most at ease surrounded by the veterans who turned out to support him at the hearing. 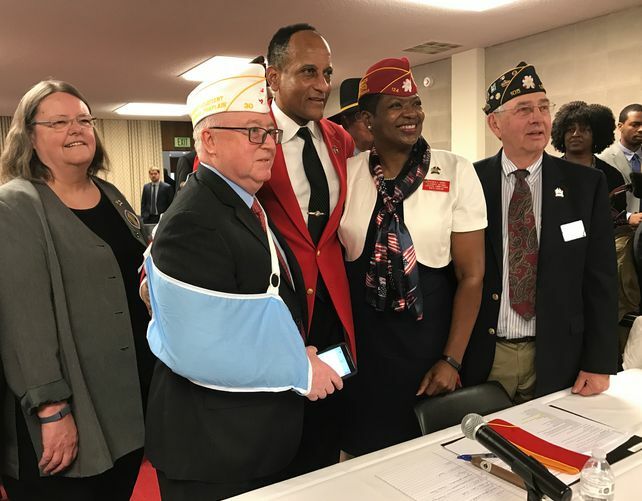 It took a subpoena to get him there, but once Hall made it to the Legislative Building, there was no denying his presence and his confidence in his ability to serve veterans. “You know what they say, once a Marine, always a Marine,” he said during his opening statement. Hall kicked the hearing off by describing his family’s military history, his Army career officer father’s influence on his life and his own experiences in the Marines. Hall served 16 years in the Marines and the Marine Corps Reserves and served in the support of the Operations in the Middle East in Lebanon and Iran. He also talked about his time at the legislature. But his greatest honor thus far, he said, has been the opportunity to serve veterans in the position Gov. 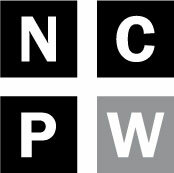 Roy Cooper appointed him to. “I am honored and privileged to be entrusted with this responsibility to serve the needs of these great military members represented in this room and their families who also served,” he said. Hall answered questions for an hour and a half that ranged from topics on his basic experience and willingness to follow the law to whether or not he’d ever had contact with Russians — a query from Sen. Erica Smith-Ingram (D-Bertie, Chowan, Edgecombe, Hertford, Martin, Northampton, Tyrrell, Washington) that evoked a raucous laugh from the room. 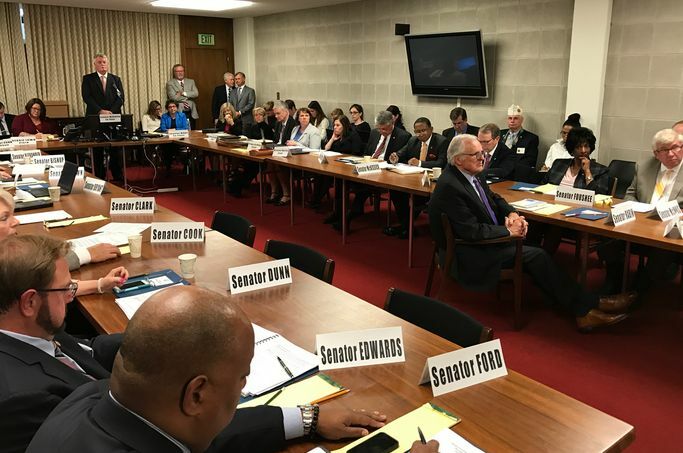 Two Republican senators grilled him about his voting record and the current political power struggle between the General Assembly and Cooper, and how it would affect his performance moving forward. “I guess the first question I need to ask in the process, Secretary, is he the governor’s nominee for the Secretary of Military and Veterans Affairs?,” asked Sen. Ralph Hise (R-Madison, McDowell, Mitchell, Polk, Rutherford, Yancey). The heart of Cooper’s argument that the Senate confirmation hearings are illegal is because the state statute requires that he initiate the advice and consent process by formally notifying the Senate president of his nominees — which he has not yet done. The court considering Cooper’s legal challenge will decide next week whether the hearings are constitutional. Cooper filed a lawsuit after the process was hastily enacted during a special session in December. Hall asked Hise to repeat his question before responding. He went on to ask about Cooper’s role in directing Hall to attend or not attend the previously scheduled confirmation hearings (Hall said the governor did neither) and what Hall would do if faced with a conflict between following the law or following a Cooper directive to break the law. Hise also asked why Hall didn’t attend the previous meetings. Sen. Trudy Wade (R-Guilford) asked about Hall previously voting against the creation of the Department of Military and Veterans Affairs and if he thought that could be perceived as a conflict of interest. He responded that the bill she was referring was an omnibus bill than contained other provisions and that sometimes legislators had to vote against things they wanted to vote for because of other provisions. Republicans all around were pleased with Hall’s answers during the hearing and thanked him for his service. They voted unanimously to propel him to the next hearing, which also approved his nomination after less than five minutes. The full Senate is expected to vote on whether to confirm Hall on Monday. “We look forward to the court hearing next week to determine the constitutionality of the confirmation requirement, and in the meantime, we hope the legislature can address pressing issues like repealing HB2 and raising teacher pay,” he added. “I promise you that had he not been here today, I would have made the motion that he not be confirmed,” he said. He said moving forward, he didn’t think there would be as much patience for other nominees’ absences, should there be any. Hall said after the hearing that it was a learning experience. “I think it’s a good opportunity for everyone to just relax a little bit and understand, this is a first and we’ve got to work the kinks out of it as we go and we should all have an opportunity to represent our interests,” he said. The hearing Thursday gave Hall the opportunity to discuss his priorities for the department. He said he wants to create more veteran businesses and support veterans’ education. He also wants to maintain North Carolina’s military bases and add to them when possible to retain military talent. Hall spoke at length about visits he made in the last week to Marine Corps Air Station Cherry Point and Seymour Johnson Air Force Base and conversations he had there about needs and issues. He’s also visited High Point and the nursing program for veterans at the University of North Carolina Greensboro, and he said he will be at Camp LeJeune on March 10. He also used the hearing to throw in a few budget requests to legislators and said the department could use all the money it could get.